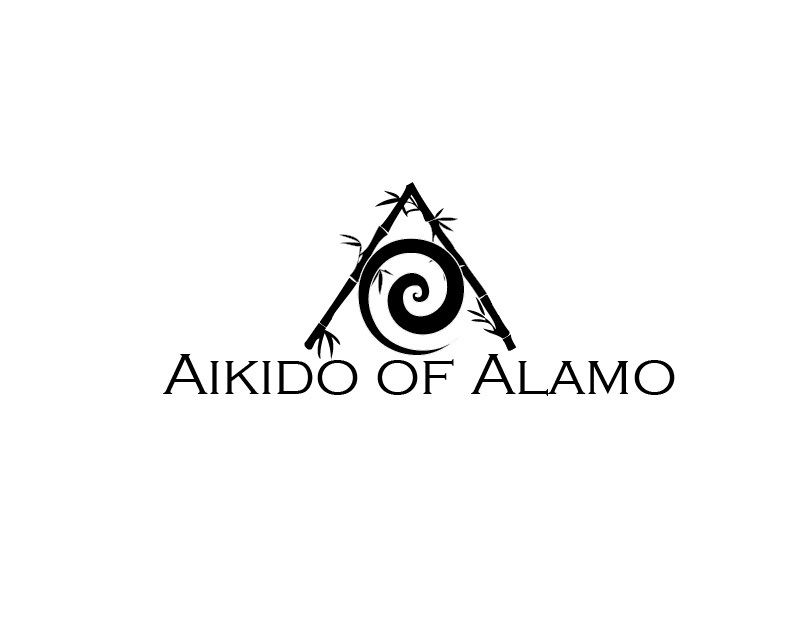 times. 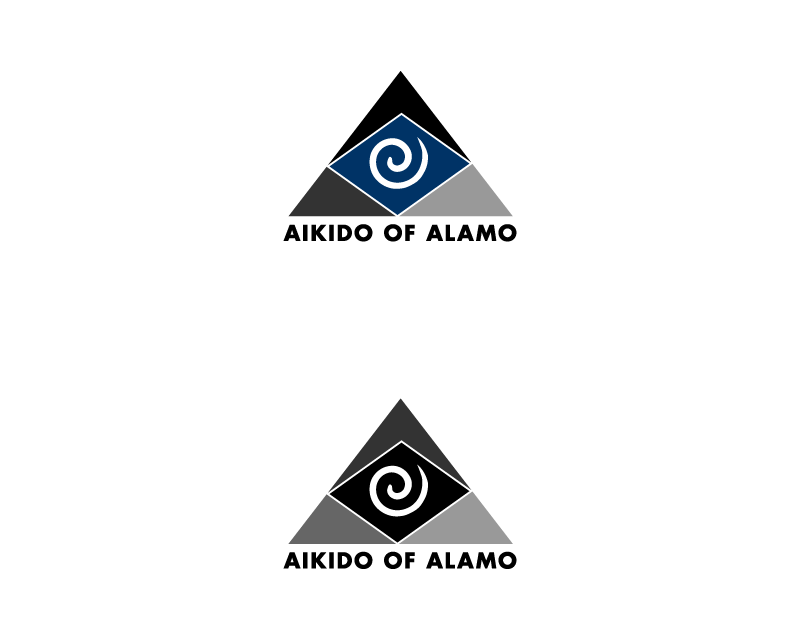 They paid just $250.00 for the winning design. 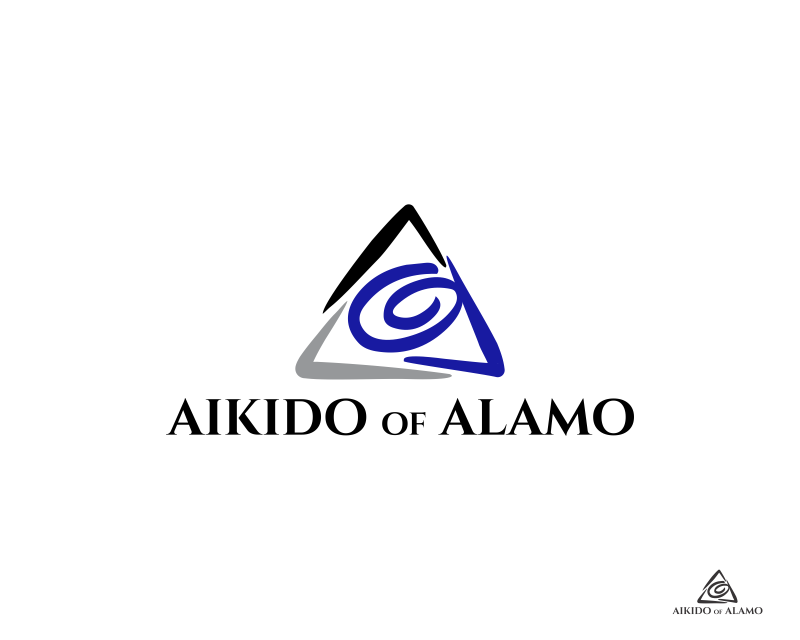 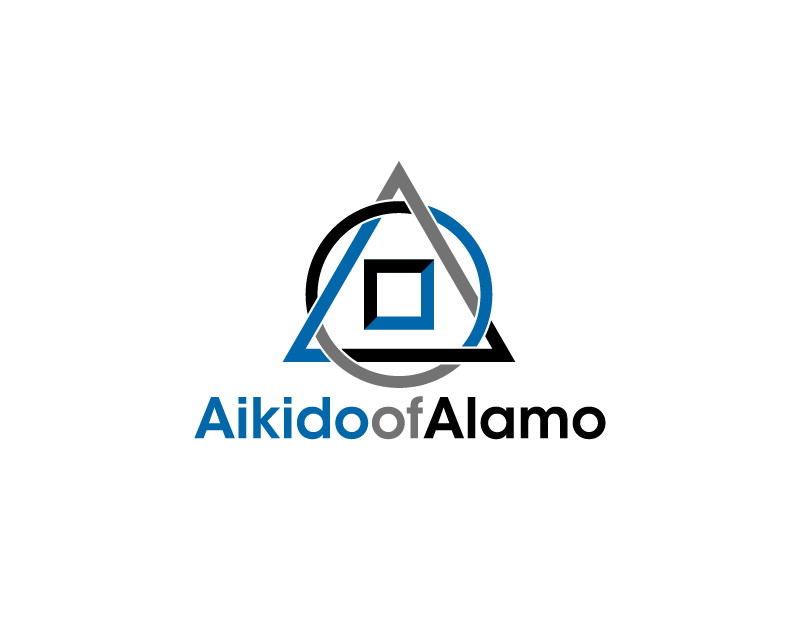 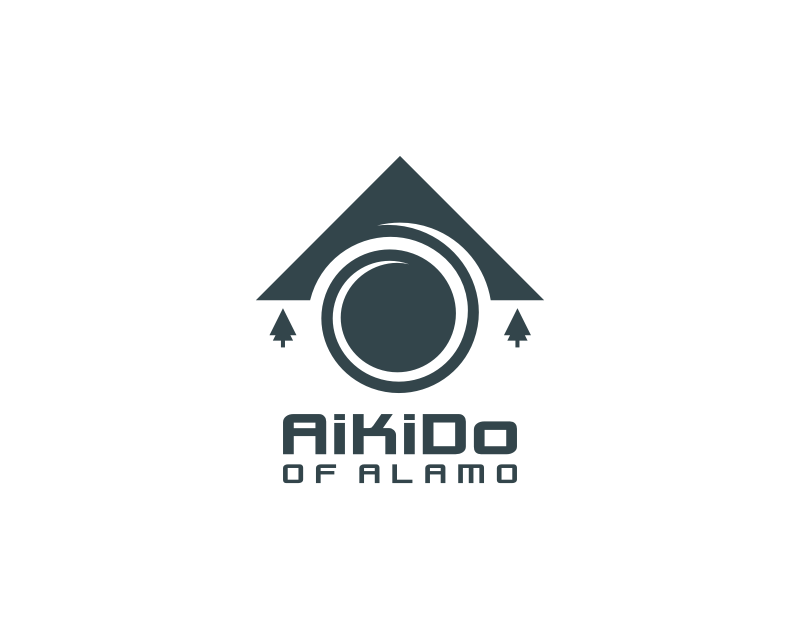 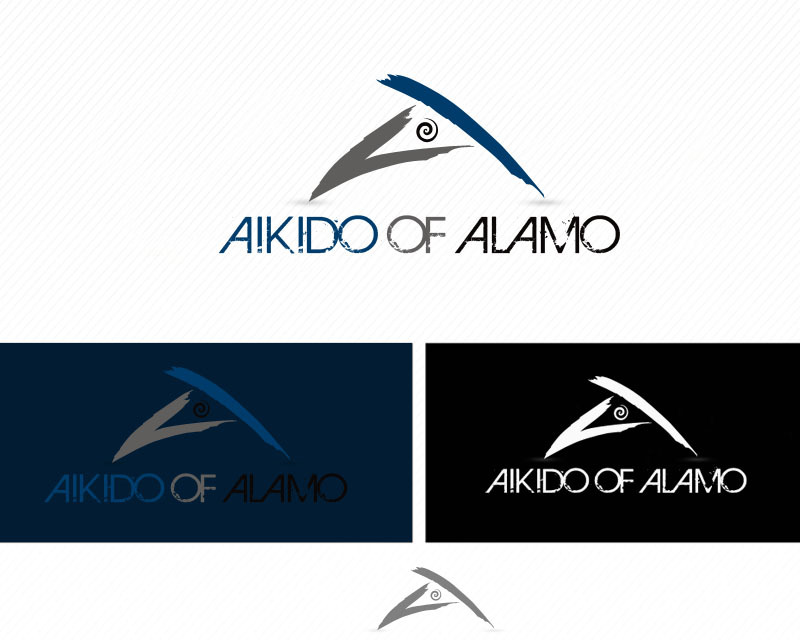 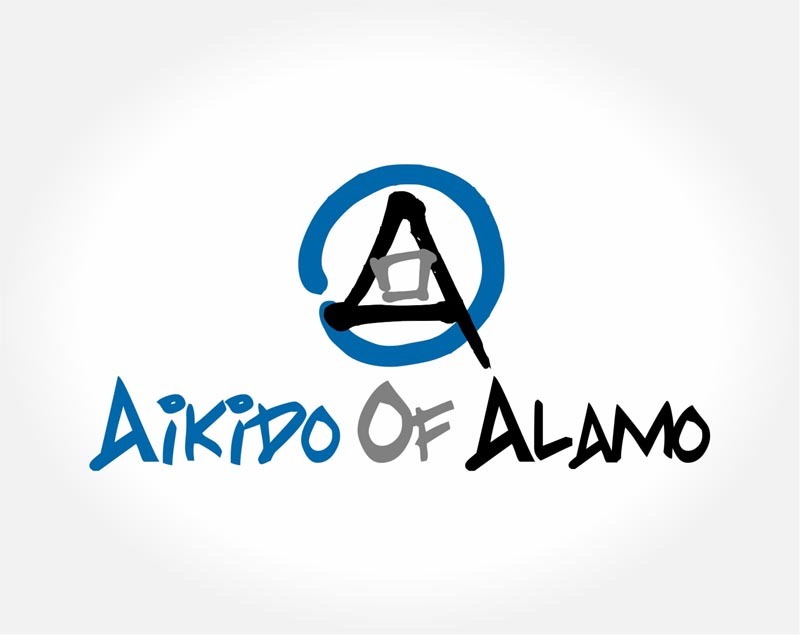 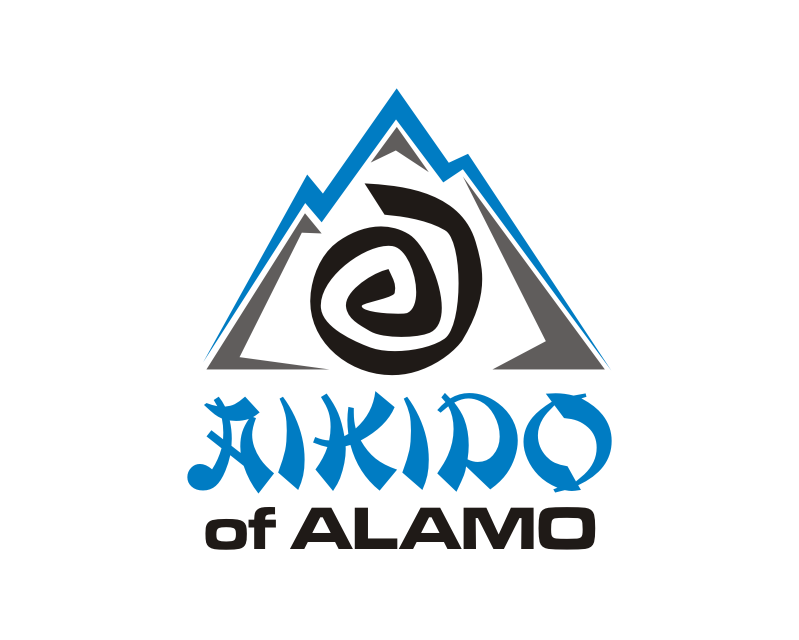 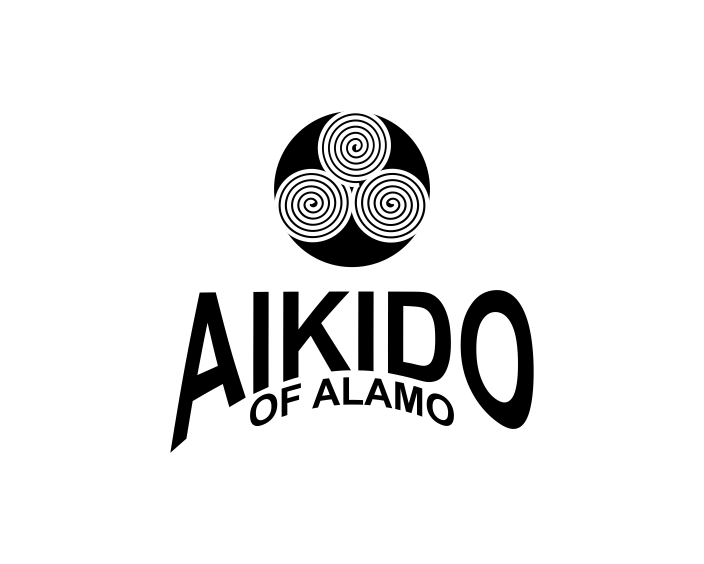 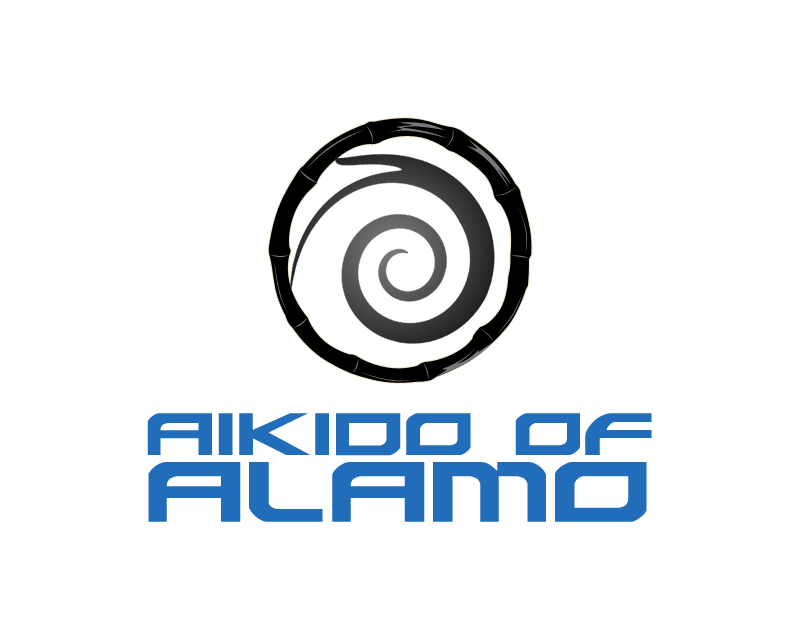 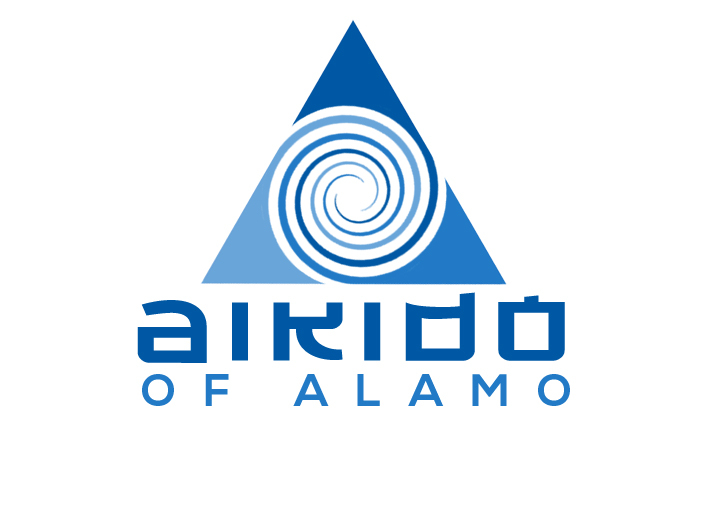 Aikido of Alamo is a school based in Northern California offering lessons in the Japanese martial art of Aikido. 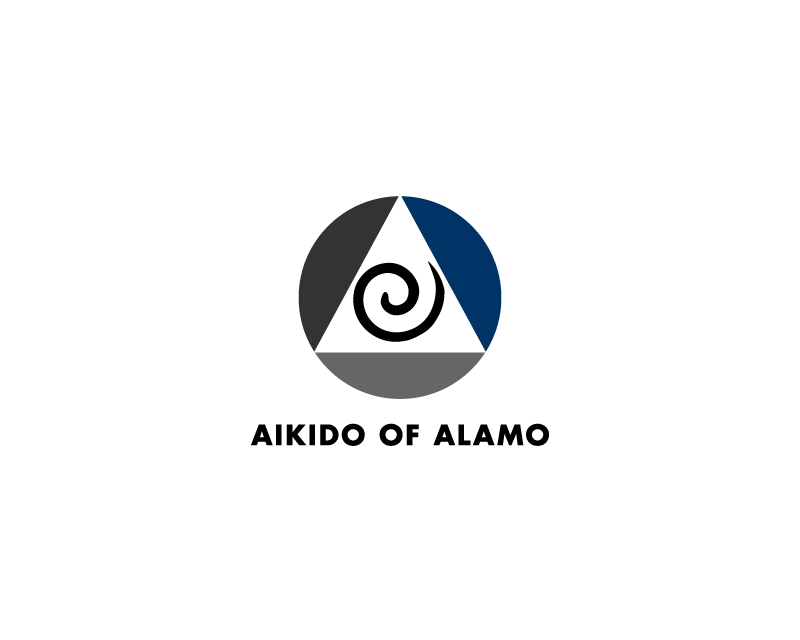 Aikido is a way of defending yourself without trying to hurt the person attacking you. 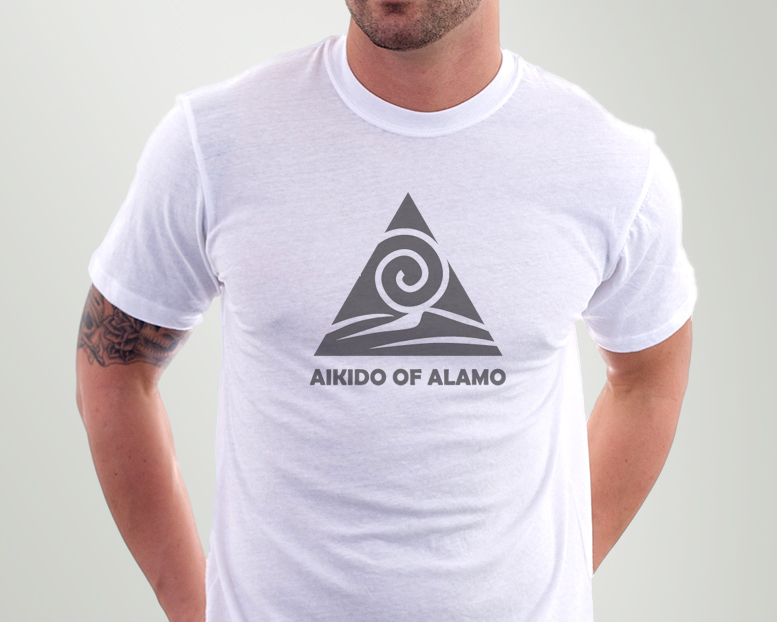 It originated in Japan in the 1920s and is based around a spiral form where the attacker and defender connect. 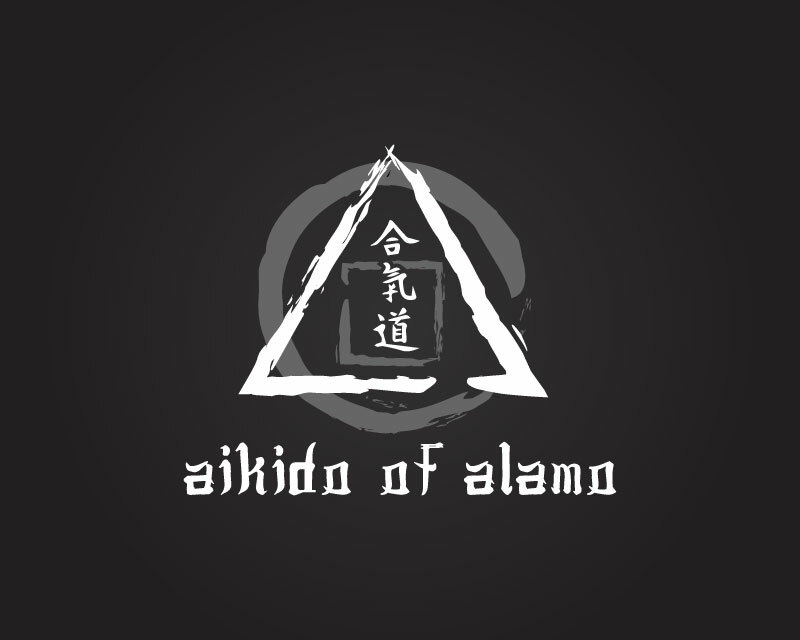 It involves throws, rolls and falls as opposed to strikes and kicks in Karate and other martial arts. 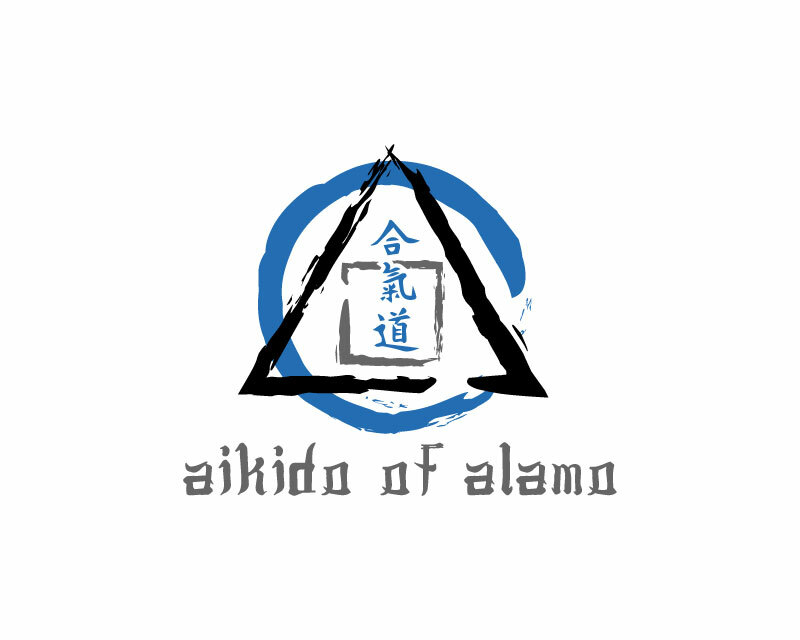 The target audience is male and female students aged 35 and older who have an interest in not just a martial art, but learning the philosophical aspects of a traditional art.